The Pioneer Lake Association mission is to preserve and protect the quality of life on the lake and its surroundings; to create a sense of community for members; to enhance the water quality, fishery, boating safety, and aesthetic values of Pioneer Lake as a public recreational facility for today and for future generations. The Pioneer Lake association was established on September 17, 2016. The Association became a non-profit, not-stock corporation on September 14, 2017. The Wisconsin Department of Natural Resources has awarded the Pioneer Lake Association a Surface Water Grant for 2019. The grant of $9,951.63 is out of a pot of $2.8 million the State dedicated money. Pioneer Lake was the only lake in Vilas County awarded this category of funding, however, there were other Vilas County organizations that did receive lake planning funding in other categories. 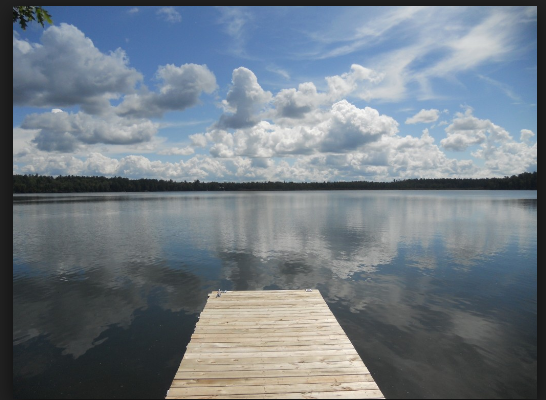 Vilas County Land and Water Conservation District also received funding, under which some funds will be used for Directed Lakes on Pioneer Lake. This program will collect holistic lake information including water quality, aquatic invasive species monitoring, shoreland assessment and detailed aquatic plant surveys. Barb Gajewski of Many Waters Company will be working in conjunction with them and will be able to use their data and supplement as needed to create our comprehensive lake management plan.